Sometimes it’s good to follow up on previous blogs and now is as good a time as any. In my last piece I wrote about the French yacht Spindrift Racing and their attempt to set a new non-stop, fully-crewed around-the-world record. The team had been on standby for a couple of months waiting for a weather window that would propel them down toward the equator. The first few days are critical to any circumnavigation record attempt and the weather routers thought that they had found an excellent opportunity and gave the green light. 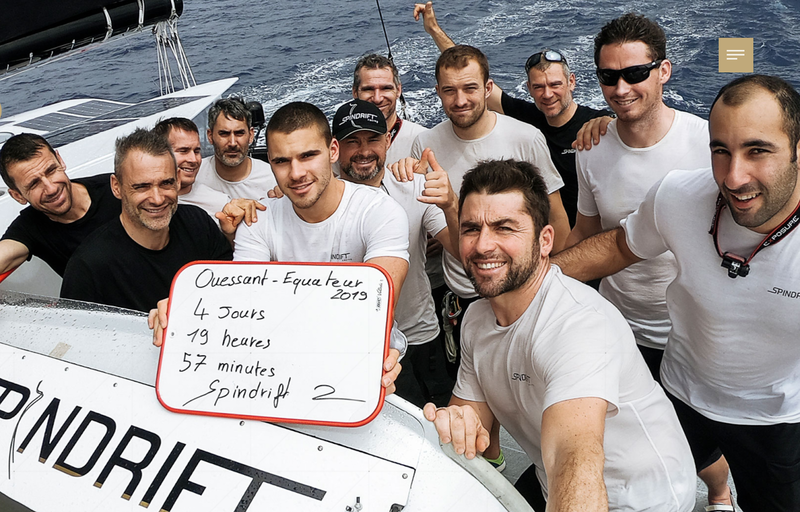 Well it certainly was a good weather window and Spindrift Racing set a new record for the fastest time from the northwest coast of France (Ushant) to the equator. That record time stands at 4 days, 19 hours and 57 minutes. Just incroyable. Spindrift Racing is trying to beat the record set two years ago by IDEC Sport. 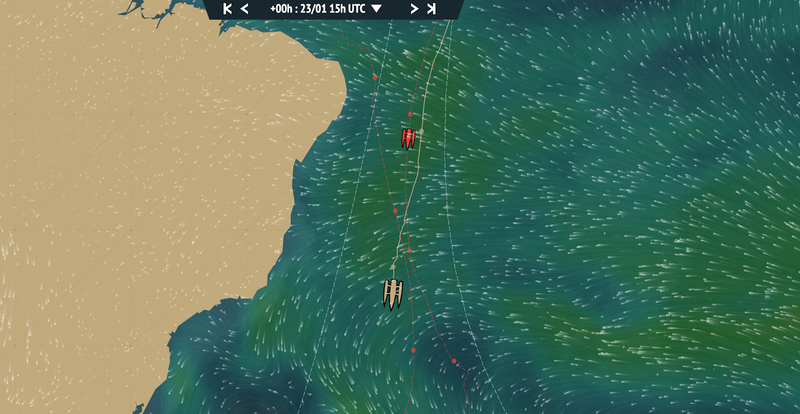 Francis Joyon, the skipper of IDEC Sport, and his team set a blistering pace and lapped the planet in just over 40 days. So far Spindrift Racing has been ahead of the reference pace set by IDEC and as of writing they were a full 549 miles ahead trundling along at a steady 24 knots. The team is well into the Southern Hemisphere skirting the edge of the St Helena High. The weather ahead looks good and they should pass the longitude of Cape Town in the next few days. Meanwhile in the Caribbean a US court in St Thomas in the US Virgin Islands has acquitted Captain Rick Smith on charges of manslaughter. Smith, you may remember, ran a charter boat out of Camden, Maine and the US Virgin Islands and three years ago, while on a delivery between the two places, one of his crew jumped overboard and drowned. It was alleged that Smith made no effort to rescue the person and took 32 hours before even reporting the incident to another yacht. The case against Smith seemed to be a good one and the prosecution spent a lot of time preparing their evidence. In the end they never got to make their case; the judge threw the whole thing out on a technicality. 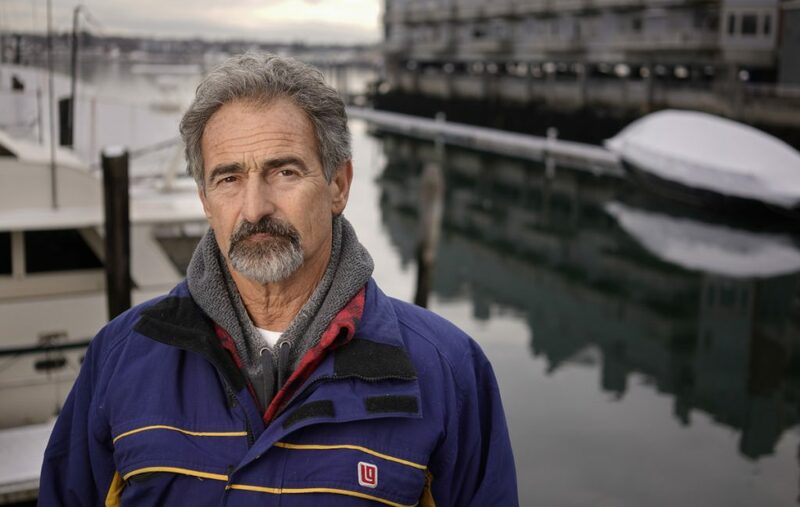 The judge ruled that Smith should never have been charged with seaman’s manslaughter in the first place because the statute applies only to commercial vessels. It seems that while Smith ran a commercial business while doing charter work, for the delivery no one was paying him and on that technicality he walks free. After the trial Smith said “I’m not saying I was lucky, but I fully expected to go to prison. I was not planning on walking away. They (the government) spent so much time and money on this case.” Dumb luck I guess because Smith was facing up to ten years in prison. By him fully expecting to go to prison means, in my mind, that he knows he was guilty and got away with it. C’est la vie. hope that you enjoyed this blog. I invite you to subscribe so that you will not miss a blog post. You will get a great free gift, a pdf copy or electronic of my book Grabbing Life. Click the pic to subscribe and if you are in need of new sails please contact us for a no obligation quote.